A senior Iranian official says instead of meddling in other countries’ internal affairs, the US needs to tackle its own internal security challenges which are taking the lives of ordinary Americans. 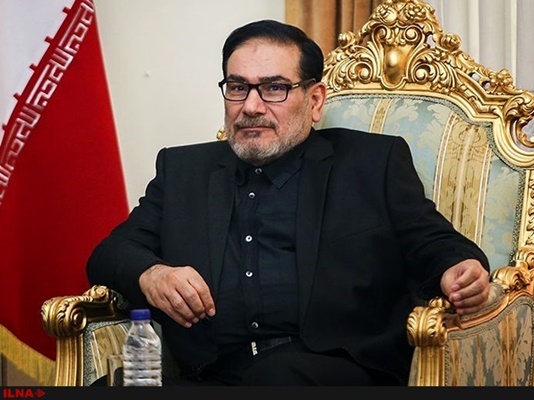 Secretary of the Supreme National Security Council of Iran, Ali Shamkhani, referred to the latest mass shooting in the US which left 17 dead and said the US government is incapable of meeting even the basic needs of its own people. “Instead of carrying out its main duty to address America’s internal security challenges, the US government meddles in the internal affairs of other countries and supports killing the innocent people in Syria and Yemen,” he was quoted as saying in a Farsi report by the Fars News Agency. The Iranian official underlined that the enemies have waged a soft war against Iran through dissemination of false information about Iran’s presence in Syria. Shamkhani said Iran only provides Syria with military advice at the request of the country’s legal government, adding the enemies’ campaign is aimed at inflicting a blow on the national will of Iranians in fight against terrorism. Following the shooting down of an Israeli jet by Syrian army last week, Israeli army said Tel Aviv held Iran directly responsible for the crash of its jet. “This is a serious Iranian attack on Israeli territory. Iran is dragging the region into an adventure which it doesn’t know how will end,” the army said in a statement. Iran has vehemently dismissed the accusations as baseless.